Designed by mom’s, for mom’s, this refreshing + energizing wellness group was created for the new mom who is committed to health, and is searching for a baby-friendly social outlet, but is too tired for boot camp! MOM-ME moms are looking for more than an exercise regime. They are looking for real world answers and social support to their new baby (and baby body) questions! 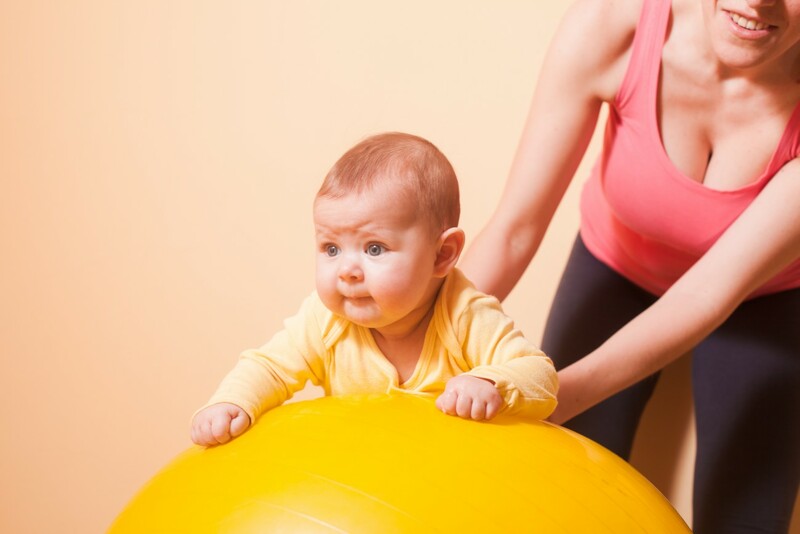 MOM-ME moms are not ready to throw their tired bodies into a hard-core bootcamp, but yearn for the opportunity to be active with fellow moms in a way that leaves them feeling uplifted, energized, and “normal”. Build lasting friendships for you and your little one! Each 45 minute session includes a light “baby wearing” wellness walk, mom-me wellness education, shared “mom-ents”, and baby playtime. RR mom-me groups are sprouting up in malls, city parks, public beaches, neighborhood walking trails, churches, community centers (and more), all across America! It takes a village… come meet yours!